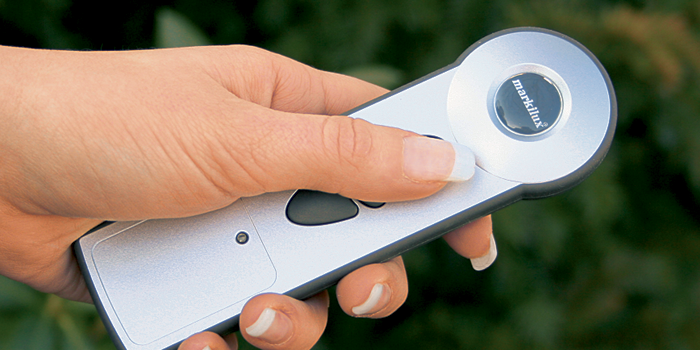 markilux hand-held remote controls allow you to operate you awning comfortably at the touch of a button. They are available in three different versions. On the one hand as a 1 channel and 4 channel version in 433 MHz technology and on the other as a 5 channel version in 868 MHz technology. The attractive shape and ergonomic design characterise these elegant and easily operated hand-held remote controls. Extra comfort you should enjoy. For the motor drive you only need a power connection outdoors. There is the possibility to control the motor via a switch from the inside - comfortable and more flexible is the radio controlled remote operation. The intelligent weather control system. Thanks to the light and wind sensor you can just lean back and watch how your markilux reacts: If the weather changes, the automatic sensor triggers the right reaction. 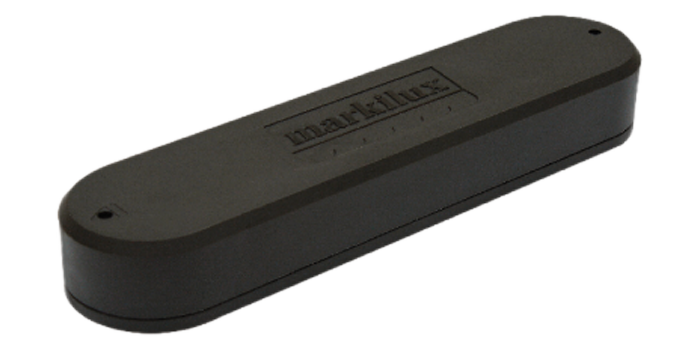 Your markilux will extend automatically as soon as the sun appears or retract into its cassette - of its own accord - if the wind picks up significantly. Light and wind sensors are particularly practical, if you wish to protect indoor furnishings from fading or to prevent the interior of the house heating up excessively. This comfort is particularly recommended for living and sleeping spaces - turn your markilux into your "weather butler"! 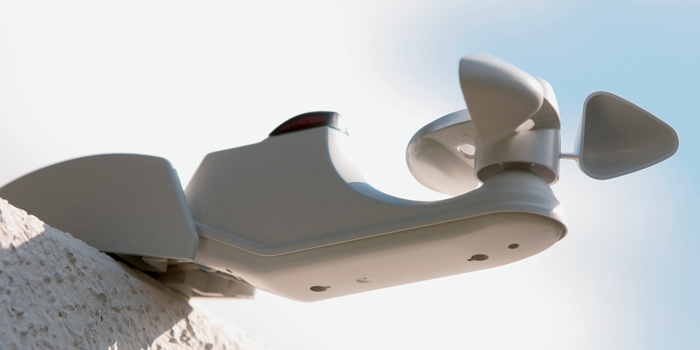 Load sensors based on the wireless transmission technology for dynamic wind loads. Battery powered so no power supply or cabling required. It can be fixed to the inside or outside of the front profile (depending on the awning model) without requiring a power supply cable. Different levels of sensitivity are available. Both the markilux Vibrabox using 433 MHz technology and the markilux Vibrabox plus using 868 MHz technology are compatible with the corresponding radio-controlled motors (please consult the accessories optionally available with each awning model). They are available in an anthracite or white finish. 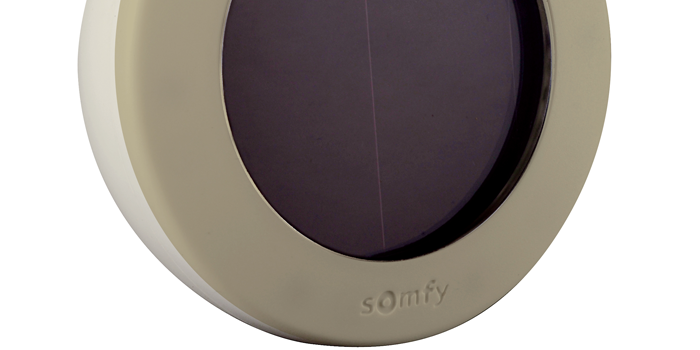 The light sensor Sunis Sun Sensor RTS in 433 MHz technology and the radio-controlled light sensor with solar cell module in 868 MHz technology protect you from the sun and can be fitted to any façade without a problem. They send extension and retraction signals without needing to be wired to the mains supply. Built-in solar cells supply the unit with power. Up to three Sunis light sensors can be linked to any one radio-controlled motor. But one Sunis light sensor can also operate a number of radio-controlled motors. The awning within the awning. Blinding sun rays or prying eyes can simply be blocked out with the shadeplus: This additional fabric panel is lowered from the front profile. This creates an additional protection from prying eyes and the sun that converts your outdoor area into an airy private niche. 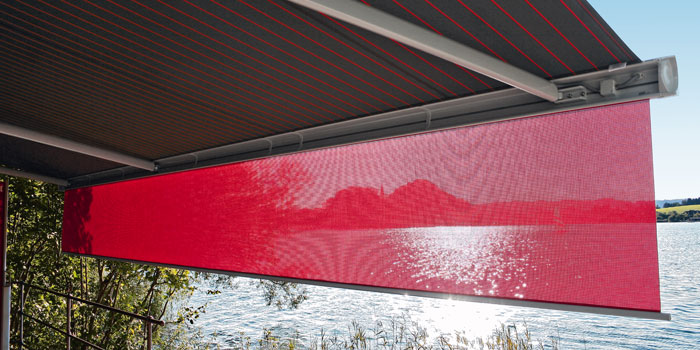 Shadeplus is a clever invention making the solar protection under your markilux perfect: In the front projection profile there is an additional roller with a second awning cover that can be lowered - to an extension of max. 2.10 m. This creates a wonderful shady additional room outdoors: No matter if the sun is high or low, shadeplus offers reliable protection. The position of the sun does not only depend on the time of the day, but also from the location, alignment and season. 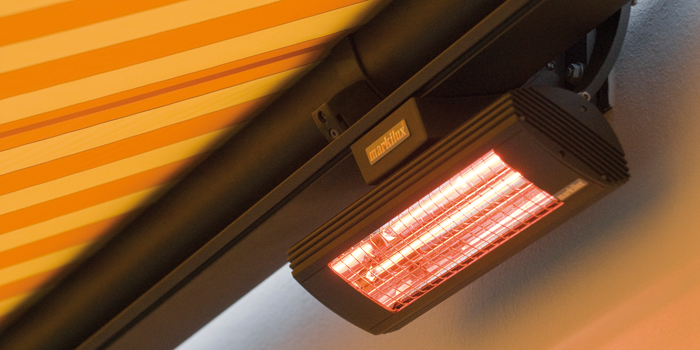 A markilux with shadeplus always guarantees perfect protection - order it together with your awning! The right lighting creates atmosphere: not only inside but also outside on the patio or balcony. Who says that light sources for balcony and patio can be attached only at the wall of a building? The lighting integrated in the front profile changes the solar protection product into the sun that comes out at night, creating romantic, cosy lit sky under which you can sit and dream on long, balmy summer evenings. 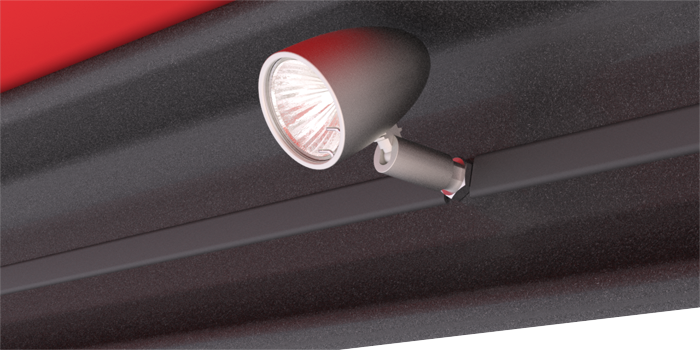 Depending on the awning model, it is available as either spot or fluorescent lighting in the front profile or as light bar markilux spotline below the awning.